On behalf of Alpha Gamma Delta at the University of South Carolina, I would like to welcome you to our chapter’s website. 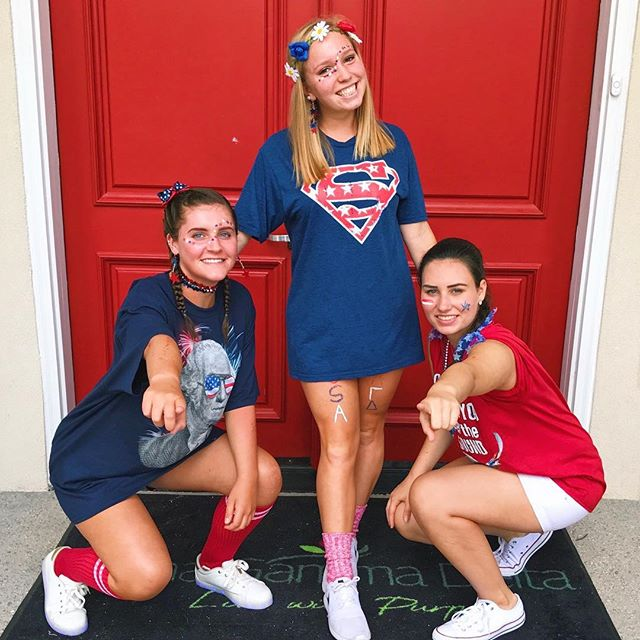 Here at Alpha Gam we pride ourselves on our genuine sisterhood and commitment to the Carolina community. Alpha Gam fosters the growth of our members through academics, friendship, service, support, and opportunities both within and outside our chapter. Take a moment to learn more about our history, philanthropy, and involvement and how we strive to Live With Purpose every day. We hope you see why we hold this chapter near and dear to our heart. Please enjoy!